Mozilla isn’t having much success when it comes to expanding the reach of its most famous product. The company ceased development and sales of Firefox OS smartphones just over a year ago, saying it would use technology from the open-source operating system to enter the Internet of Things space. Now, that effort has also died. The elimination of the IoT team will affect around 50 people. Some of them may be able to remain at the company, as Mozilla has opened new positions that employees from its connected devices initiative can apply for. The section’s senior vice president, Ari Jaaksi, is also leaving. He follows the team’s director of software, Bertrand Neveux, out of the door. "We have shifted our internal approach to the internet-of-things opportunity," Mozilla said in a statement on Thursday, "to step back from a focus on launching and scaling commercial products to one focused on research and advanced development, dissolving our connected devices initiative and incorporating our internet-of-things explorations into an increased focus on emerging technologies." Unveiled in February 2013, Firefox OS was primarily targeted at low-end handsets in emerging markets. But it was the speedy adoption of Android in these areas that hampered efforts. 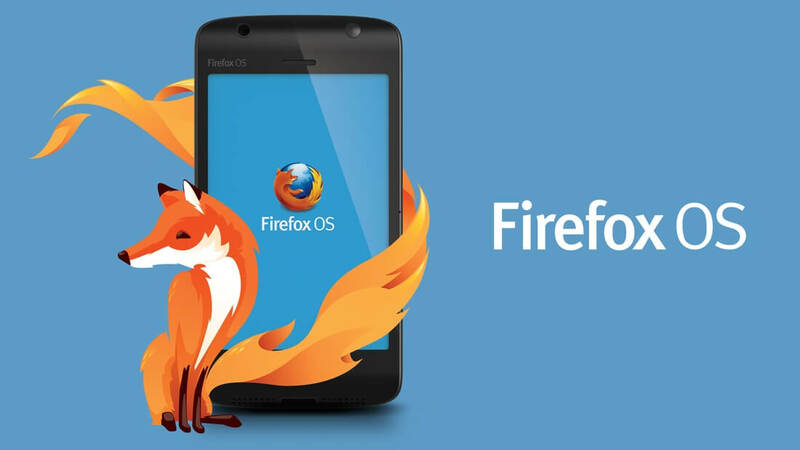 The situation was compounded by the cancellation of the $25 Firefox OS smartphone in 2015, ultimately leading to the nonprofit abandoning its mobile OS plans later that year. Mozilla did have some success in the connected devices market, thanks to Firefox’s inclusion in Panasonic’s 4K TV, but the company's other offerings failed to attract much interest.